Media Learning Systems - Celebrating 22 Years of eLearning Excellence. 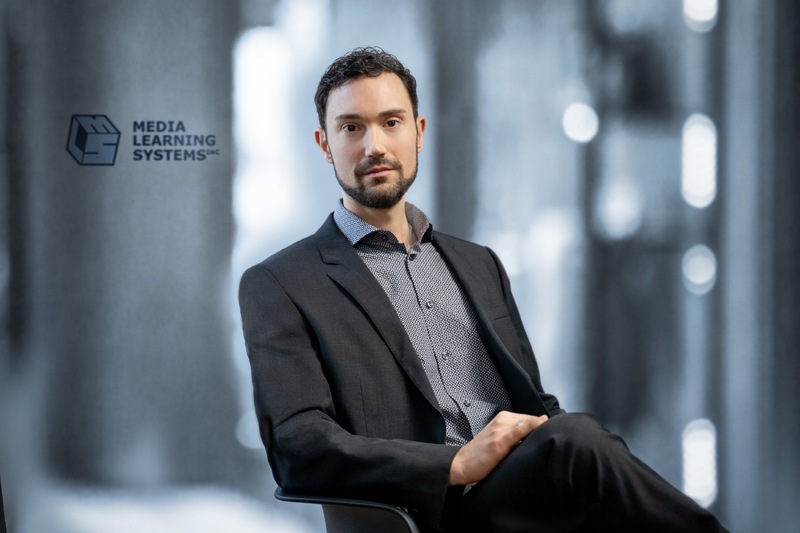 Welcome to Toronto-based Media Learning Systems, a five-time award-winning Canadian eLearning total solutions company where you will find tomorrow's learning, TODAY! We develop customized, highly interactive eTraining programs primarily for private sector clients. Our focus is on the adult learner, and our courses are always designed with adult learning principles in mind. 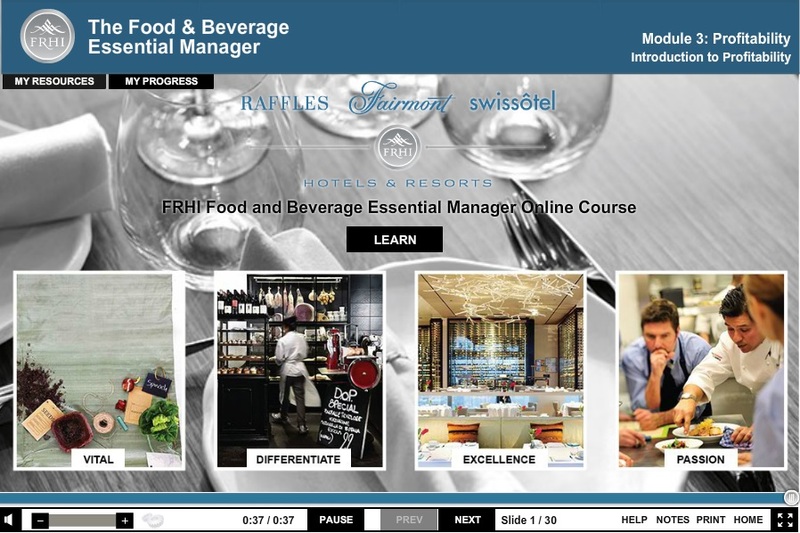 Courses and LMS environments we develop are branded with your corporate identity, and with no ongoing licensing fees or costs! You maintain full ownership of the finished product, particularly of interest to start-up companies looking to embark on new training. Our clients have gone on to have great success with their marketed products--and all for very little upfront investment. Ask us for a quote to get started. At Media Learning Systems, we focus on creating fully customized, feature-rich, and highly interactive eLearning courses for our clients. Effectively designed courses means better trained learners. Most of our courses are developed from scratch according to your specific design blueprints and built in our proprietary interface system. 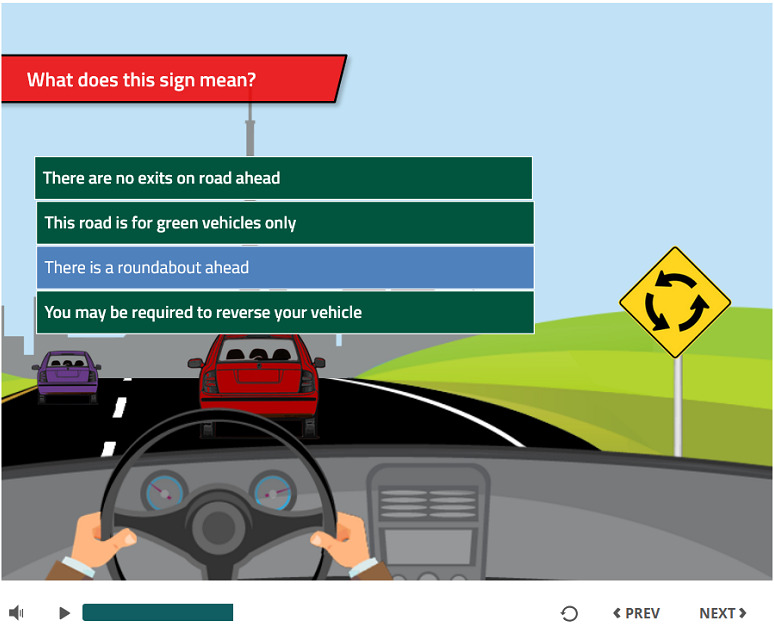 We also work with the Articulate 360 suite of tools to develop rapid eLearning for interested clients with limited budgets and tight timelines, or who want custom enhancements added to Rise/Storyline courses. 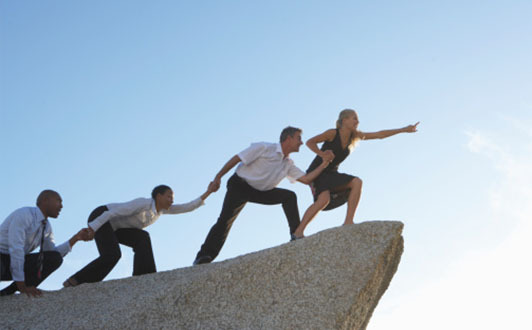 Regardless of the approach used, your specific needs and objectives always guide our development process. Looking for new curriculum to be developed (in English or French) from scratch or from your PowerPoint or Word outlines? We employ a team of skilled content writers, technical editors, test question creators and language translators to assist you with all of your curriculum development needs. We also provide instructional design development including storyboard creation, ideas to make content more interactive, and ways to evaluate successful learning outcomes of your eLearning programs. Let us take care of all of your content procurement needs or develop your online training from start to finish! In addition to being a full-service eLearning consulting firm, Media Learning Systems also provides interested clients with low cost, custom-made educational website construction, and the development of educational portals using MOODLE or Totara Learning Management System to compliment your new courseware. Our learning sites, like our courses, are interactive and combine the latest HTML5 programming techniques with innovative and eye-pleasing graphical design. We are experts in creating intuitive and easy-to-navigate portals and customizing MOODLE/Totara to suit your exact needs. For Toronto and GTA organization in need of on-site, personalized eLearning consulting, look no further than Media Learning Systems. Our CEO, Dr. Jonathan Ross, will work with your company and move your eLearning program ahead without having to go through the hassle and budget requirements of hiring a full-time position. We can assist you with: LMS enhancements, enterprise learning platform integration, DACUM needs assessments, and even provide advice on the best solution for delivering eLearning to your employees. 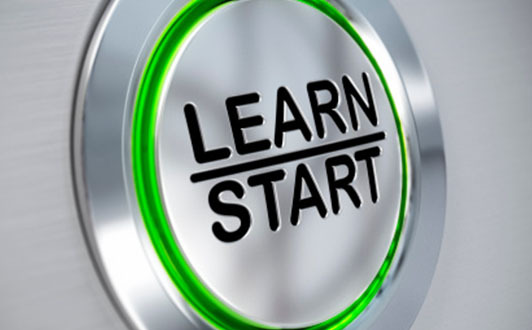 There are many eLearning companies around, so what makes us stand out from the competition? Ultra fast course development from concept stage to deployment means that we can have you up and running within a few weeks of receiving signed-off content, and for much less cost than other eLearning companies in Ontario. 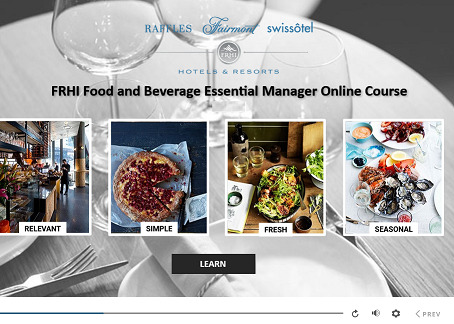 Our award-winning, fully responsive interface software looks just like an Articulate-built course, but allows for complete customization of your learning needs to ensure your content shines. Our new "sniffing" technology ensures that you can quickly identify and correct any learners who try to simply click though your course or attempt to cheat online. We can confidently say that we are the only development firm out there whose CEO has a PhD in eLearning, combined with almost 25 years experience in the industry. As a Learning Specialist, Dr. Ross will be hands-on with your project from start to finish. This makes a difference to the quality and professionalism of your online product. 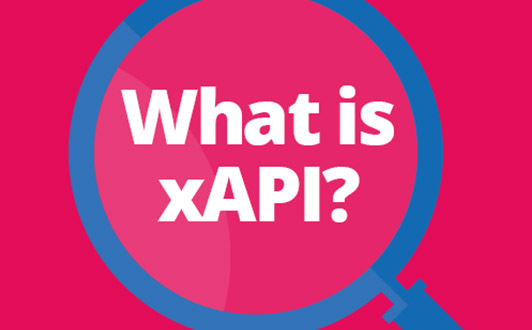 We have a dedicated and experienced staff who bring you expertise in every facet of the eLearning industry--from xAPI and SCORM development to MOODLE/Totara customization and a full range of multimedia services to enhance course interactivity including digital video and audio deployment. We really do it all when it comes to eLearning! 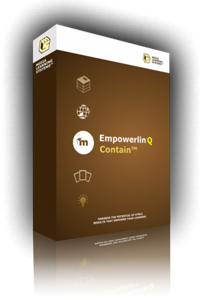 empowerlinQ™ 12.0 is our improved and highly successful interface wrapper line of software that puts you in control of your content. Use our powerful HTML5-based software to drive your eCourses and reach students regardless of their device or browser. 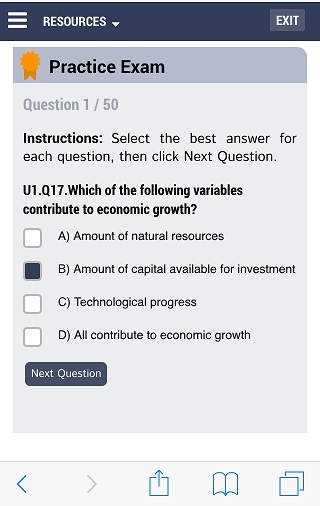 Version 12 now includes an editing suite that enables you to maintain your online content and quizzes without our help! It also has 3 custom looks that rival any Articulate program. And, most notably, the latest version has our exciting new CheatPlus cheat-sensing technology which can flag learners who may not be truly engaged with your course material. 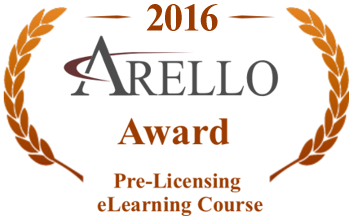 A first in the eLearning industry! For clients looking to create HTML5-based content that is mostly learner-driven and text-rich, this solution is the most suitable choice. Mobile-optimized to provide a unique experience for tablet and phone users! Fully editable for clients who wish to make changes on their own. This SCORM-compliant, dynamically generated template tool is designed completely in Angular and JQuery and has won two prominent eLearning awards already. Version 12 now has 3 templates that allow you to choose from several sleek styles including a skin that looks similar to Articulate StoryLine or Rise. And our proprietary cheat sensing software is included in the course development fee so you can be sure learners are truly engaged with your courses. Dont' want to use an off-the-shelf solution for your courses? No problem! 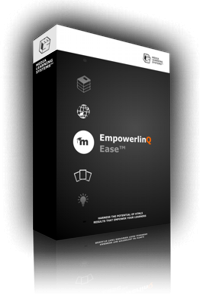 Our latest addition to the empowerlinQ™ suite of products is our HTML5-based wrapper that synchronizes slide content (audio, video and animations) to lesson narration, and packages the whole course into a SCORM-compliant, LMS-ready product. Our new and very popular go-to favorite by clients who want to synch audio with on-screen animation. 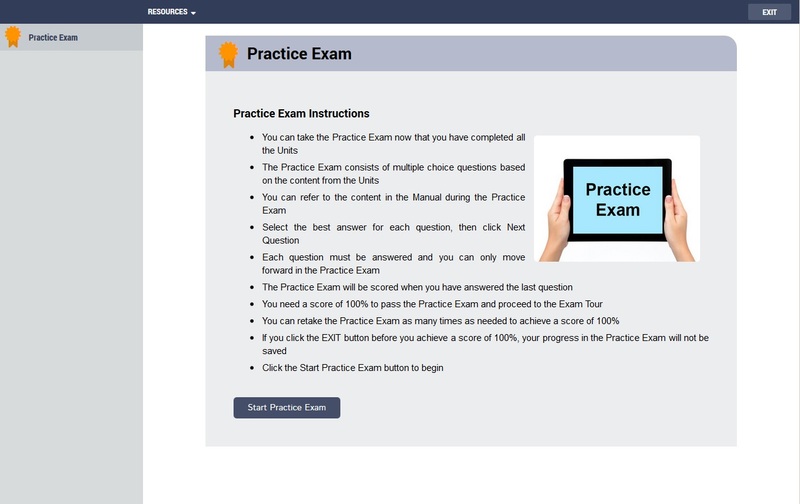 One of the most powerful HTML5-based, mobile optimized quiz systems on the market today, this software will deliver results to your learners. 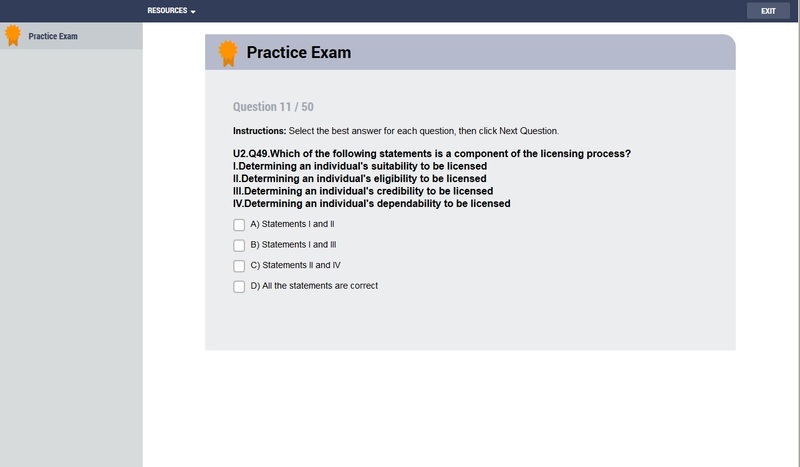 Features like question randomization, easy question editing using our powerful XML-based editor, showing incorrect questions again until answered correctly, and the ability to create multiple question types will keep your users sharp, and your content absorbed. 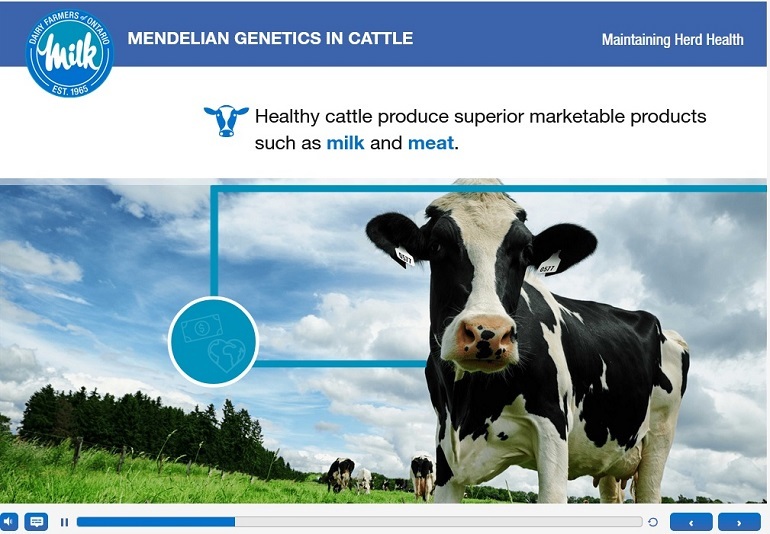 However, we thought it would be helpful to demonstrate our eLearning course development abilities by including a few screen shots of recent, noteworthy HTML5 and Flash portfolio pieces. Contact us for working demos of projects we are able to share. Media Learning Systems has a talented team of staff, contractors, and contributors from across the globe. However, it all starts with our President, Dr. Jonathan Ross. 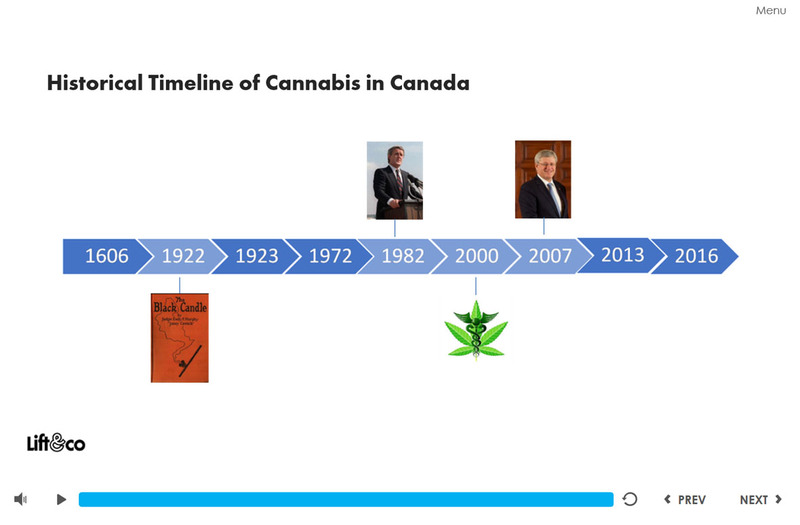 I am founder of Media Learning Systems Inc (MLS), and have been with the company since its early days as a small University-based development unit all the way back in 1996. 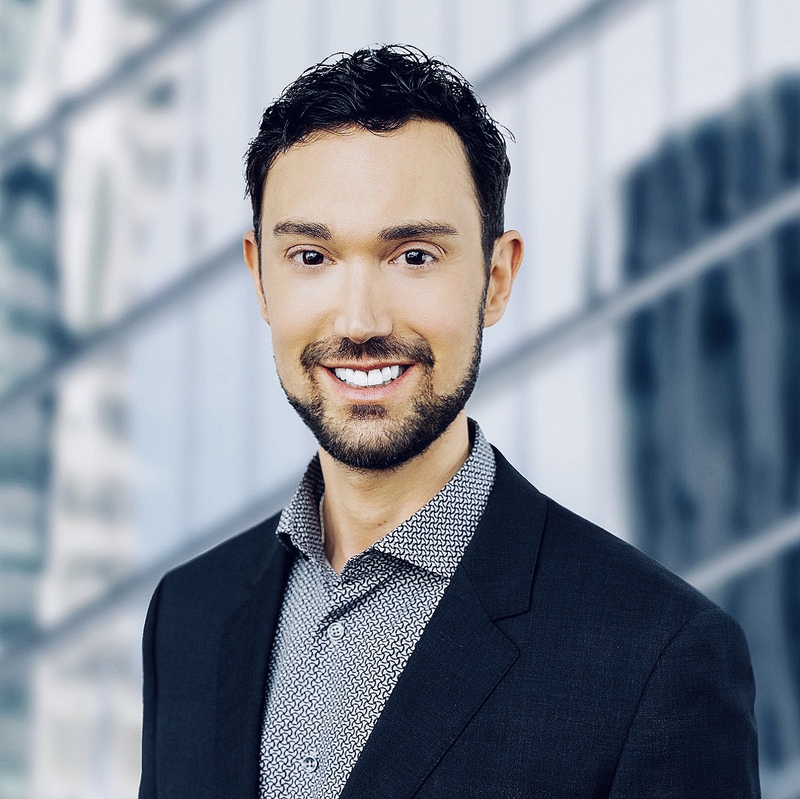 In addition to serving as President of Media Learning Systems, I am a Learning Specialist on-site consultant with a variety of Toronto-based companies, and enjoy helping organizations shift from a face-to-face to online learning mode of delivery. I received my PhD in Educational Technology from the University of Calgary in 2000, studying how adult learning attributes such as cognitive style, personality preferences and subject matter knowledge impact learning at a distance with technology. I have published my research worldwide in refereed academic journals, and I have taught adult learning theory for over 12 years at Mount Royal University. My thesis research discovered that structuring effective online course environments which positively impact learning outcomes requires first reaching and then teaching the distance student. This means we must take into account learning styles in how we develop eLearning applications, and vary instruction so all users can feel accommodated. What seems like a "no brainer" today was quite novel back in the late 90s, and my findings helped guide the strategic direction I chose to take with Media Learning Systems. 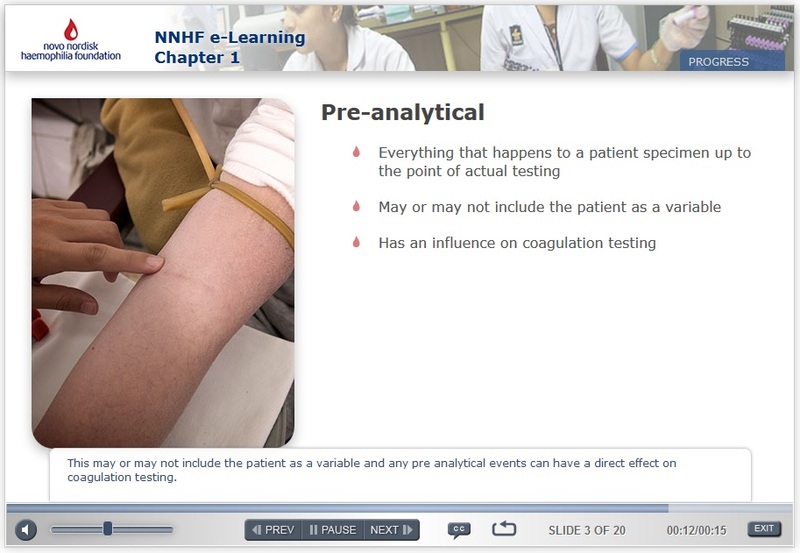 My commitment to the learner remains strong after all of these years; MLS continues to create multimedia-rich applications that ask students to apply knowledge from their eLearning experiences to their real-world jobs using simulation-based applications and decision tree analysis when appropriate. 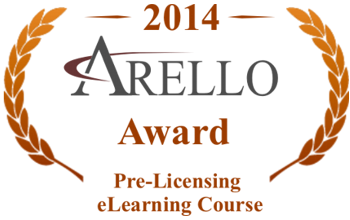 I am very proud of what my company and our talented team of developers have accomplished, including our 5 awards for eLearning excellence over the years. 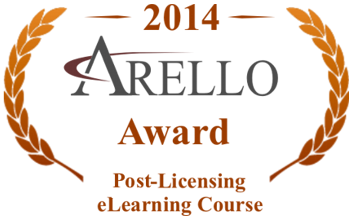 We look forward to many more years of service to the eLearning profession! We are very fortunate to have found Media Learning Systems to digitize all of our theatre services e-training for our staff around the world (to date about 20 courses, each in 6 languages). Dr. Ross and his skilled team have transformed our courses into engaging online learning modules our theatre staff respond well to. We will continue to rely on MLS for all of our elearning course needs for years to come. 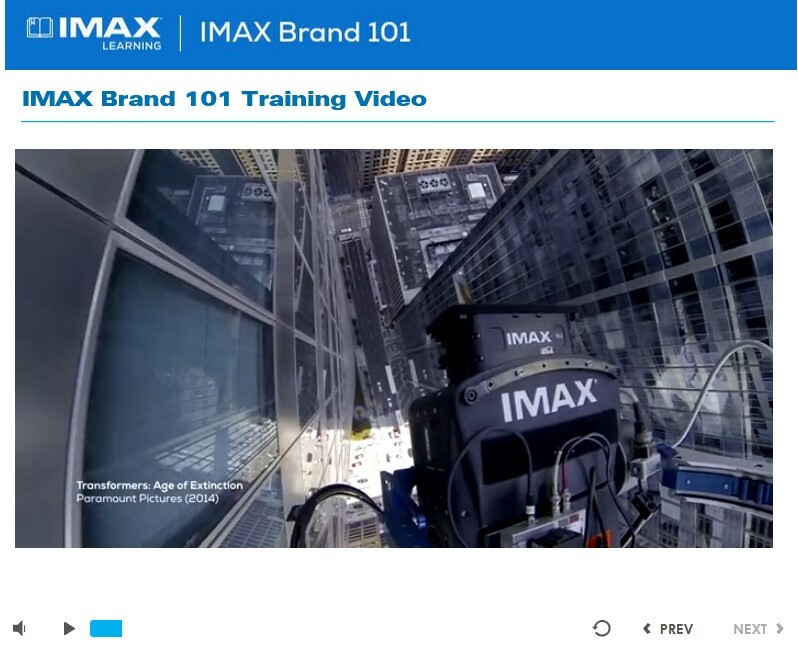 Media Learning Systems is a top notch company who produced a highly interactive course for us. I highly recommend their services to anyone who is looking for an eLearning firm that provides their clients with a personalized and custom appproach to online courses. 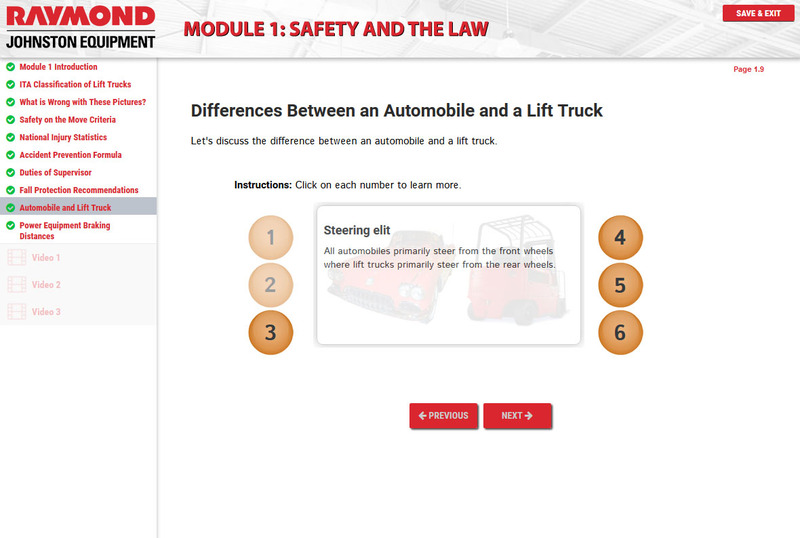 I just want to say terrific job to Media Learning Systems on helping us create the best eLearning training course for forklift operators in the industry. 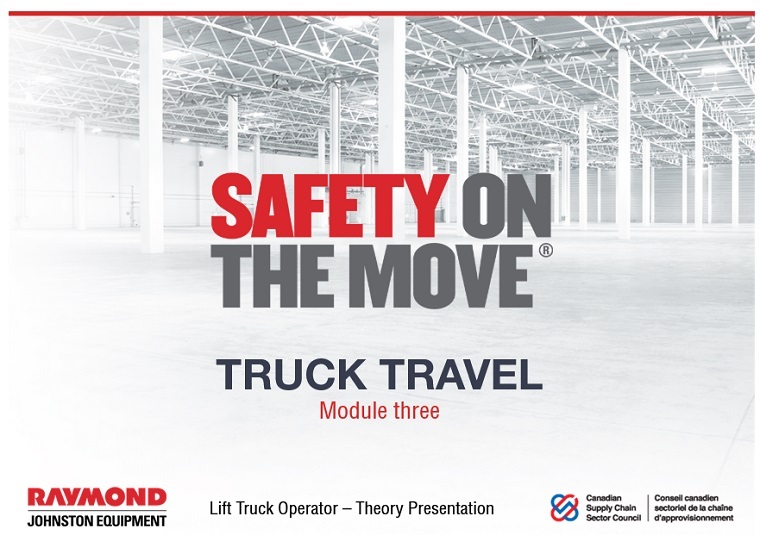 We are light years ahead of our competitors, and our safety training has been very well received across Canada. Media Learning Systems is reliable, cost effective and very good at what they do! 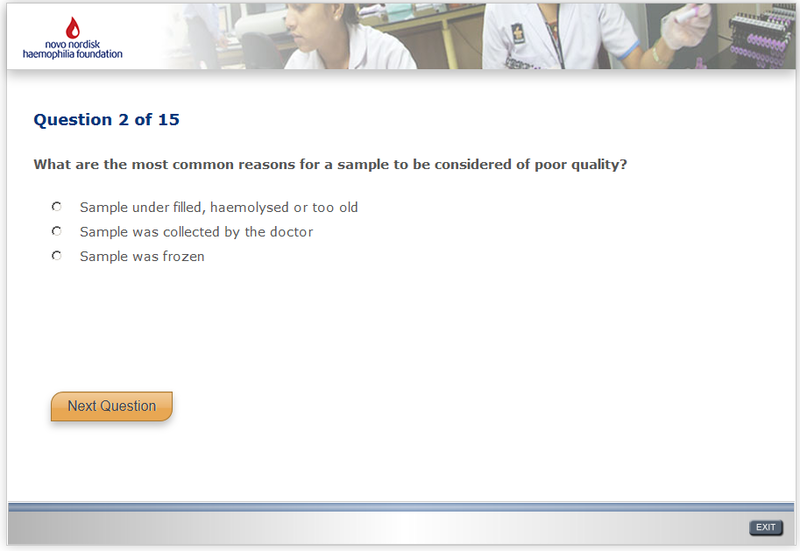 I want to say the quality of Media Learning Systems' work on our courseware has been excellent. As well, their exceptional, customer-centric focus makes Media Learning Systems a firm that we will continue to work with, as well as recommend to others. Great work all the way around! From needs analysis through to design and customization phase, MLS was easy to work with. 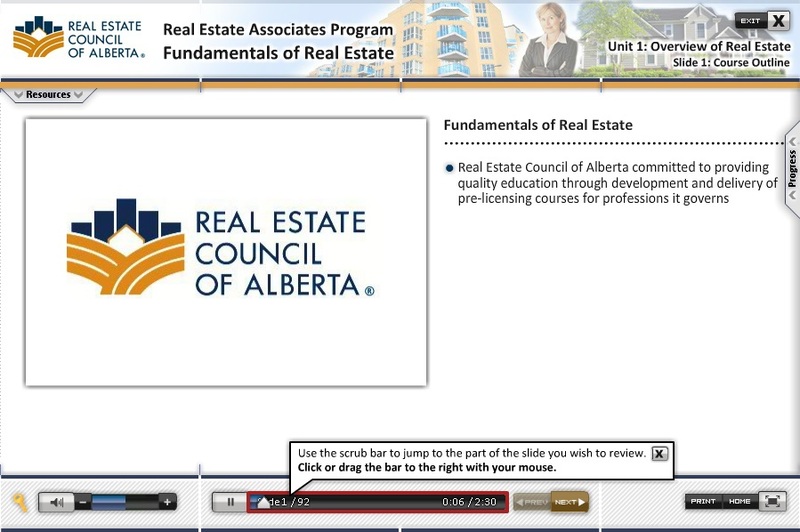 A very short turnaround and a high-quality product on this eLearning effort led to exceeding my desired learning outcomes for our many TELUS communications professionals. 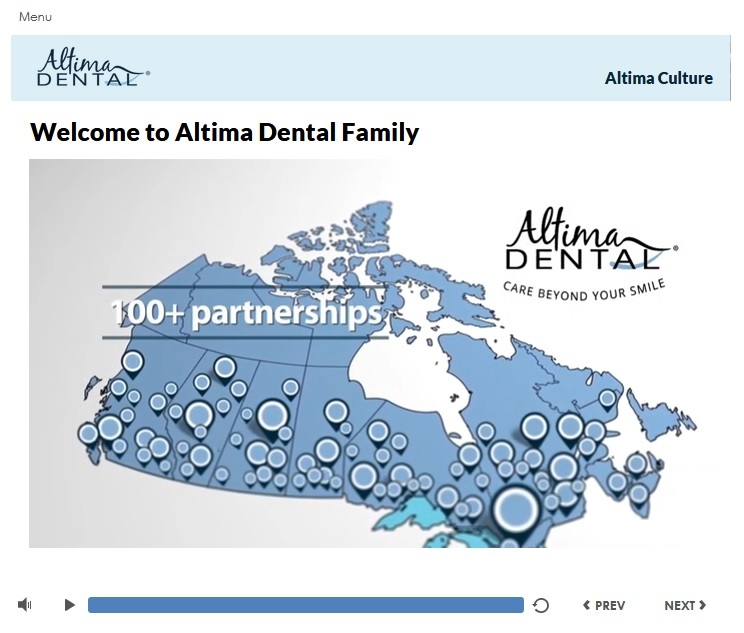 Media Learning Systems helped us with creating a MOODLE course for our field workers around the GTA. The company is extremeley knowledgeable, dependable and very easy to work with. Our course functions perfectly, and our employees love the training. Media Learning Systems was instrumental in helping us with the daunting task of setting up our first eLearning course used to train our staff on software we just rolled out nationwide. 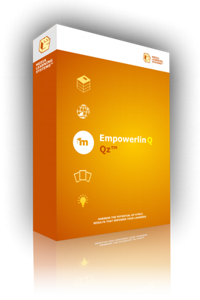 The 12 module eLearning program was mammoth! The guidance of Dr. Jonathan Ross was invaluable, and the whole MLS team is top notch. Thanks again for all of your great help in getting us going! On the 20th anniversary of one of my most cited publications, I revisit some of the major tenets I initially discussed, and ask the question: Are learning styles alive or dead in modern eLearning? 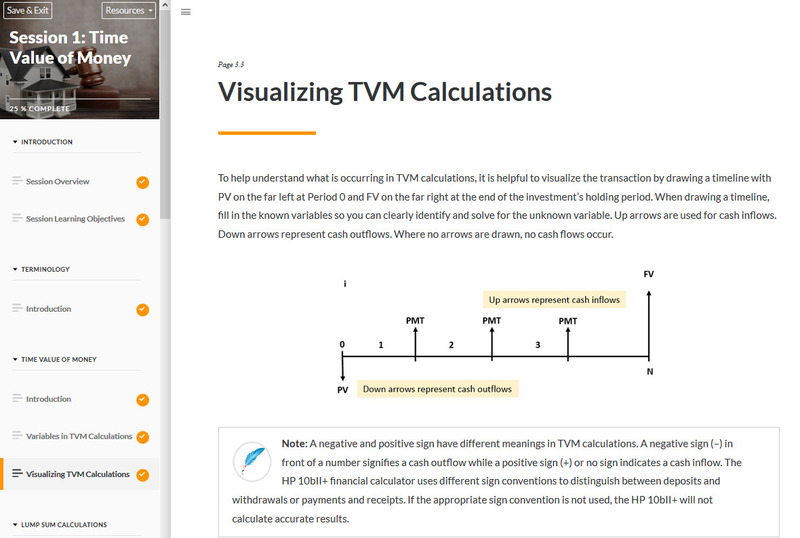 Finally, there is a way to track learner behaviors outside of the confines of an LMS or web browser. 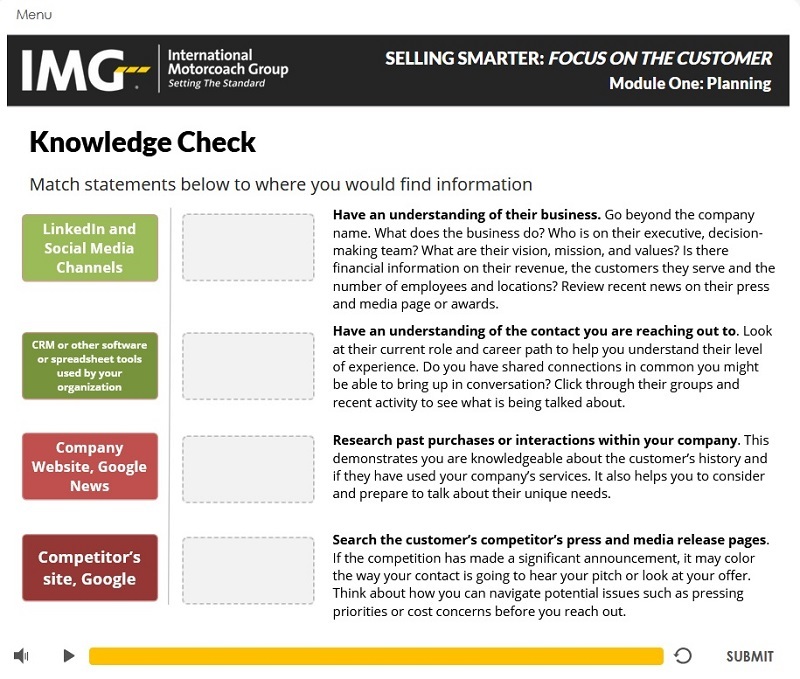 You’ve made the decision to make your company’s training material entirely web-based. But how well-informed was this decision? 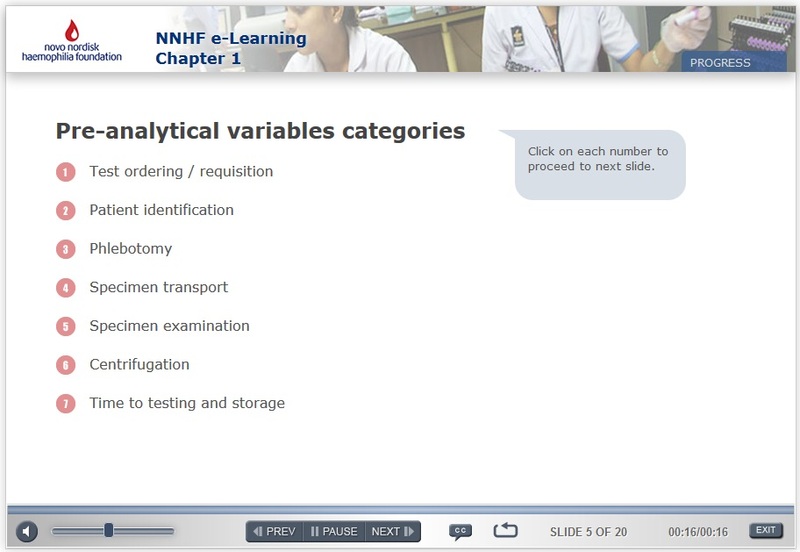 And what potential barriers exist to the successful implementation of your courseware in 2019? Click on each heading to view clients in that sector. 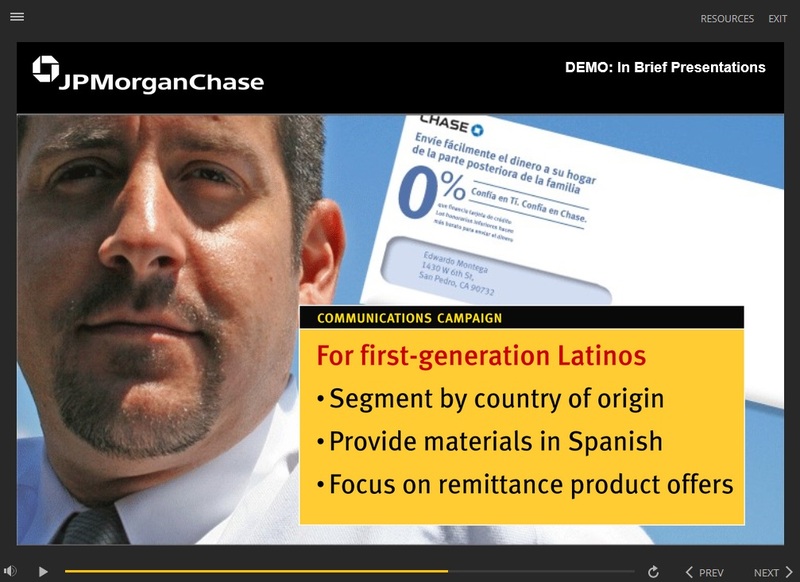 Nestle JPMorgan Chase Becton Dickinson Canada Inc.
© 1997-2019, Media Learning Systems Inc.